We had a great time with Swai, he is very professional, knowlegable, and flexible. We had some "special requests", and he helped us without a blink of an eye. His English is eloquent and he gave us a through foundation for our 3 weeks in Thailand. We highly recommend him for anyone who is intersted in the history, culture and present affairs of Thailand. TOUR GUIDE RESPONSE: Thank for kind review. 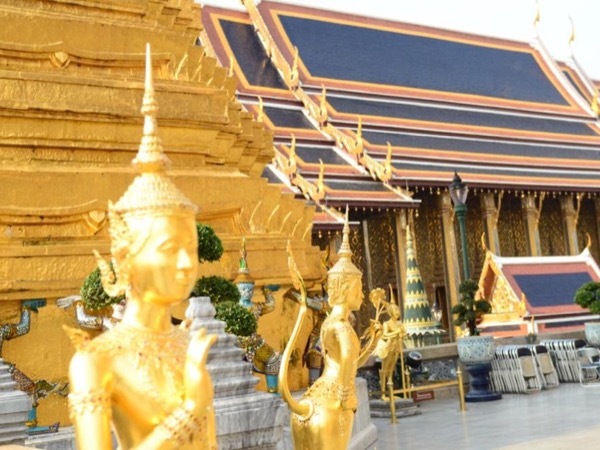 They are more and more attractions you can plan to visit in Thailand. And that is so great pleasure to welcome.